What roles do teachers have in creating kind and compassionate citizens? Teaching is about investing in our future. Teachers need to do more than teach content. We are so much more than knowledge transmitters and test proctors. We are human beings that have made it our life’s mission to improve the world through nurturing, guiding and educating the world’s children. I became a teacher because I wanted to help children/teenagers become the best they could be. I had a few amazing teachers who changed my life, and I wanted to be that teacher for other people. Teachers stand in front of the classroom and help a room full of people discover the beauty of knowledge, and discover who they are and who they can become some day. If teachers are not embracing the importance of their role, then they may be doing more harm than good. Whether we like it or not, we are role models; we are educational coaches and knowledge facilitators. When I taught in the high school, I taught the whole child, not just my content area. I love English and everything in the curriculum: writing, grammar, literature and oral communication. But what I loved more was how the English curriculum lent itself to teaching my students life skills, particularly kindness, empathy, and compassion. I believe these characteristics are more important than content knowledge because they will help students become successful in all areas of life, not just in the classroom or with standardized tests. As a mother, I am also a teacher and role model to my children. I am not the perfect parent by any means; however, I have been raising children for 30 years now; my daughters and stepsons are adults, living on their own, and enjoying happy, successful lives, through which they are contributing positively to society. Ian is thriving and making significant gains in school. As I navigate through my parenting experiences, I struggle with many of the things parents and teachers are currently dealing with. I struggle as a mother on the other side of the desk with how my son is treated by teachers and students in the classroom. However, my experiences as a teacher have given me insight into my collaboration with my son’s teachers. What I do know, beyond a shadow of a doubt, is that if we all work at behaving as and creating kind and compassionate citizens, we can effectively help our children become happy, successful adults. As important as it is for teachers and parents to model and teach kindness and compassion, students have a responsibility to engage with this part of their education as well. 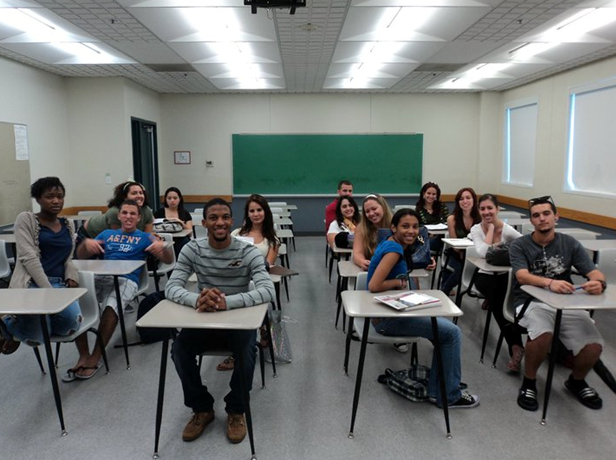 It is through the daily lessons, contrived or not, that students discover who they are and who they want to be. If we all work together, we will help students acquire the skills necessary to become civic-minded individuals who continue our work in improving the world through nurturing, guiding and educating the world’s children. 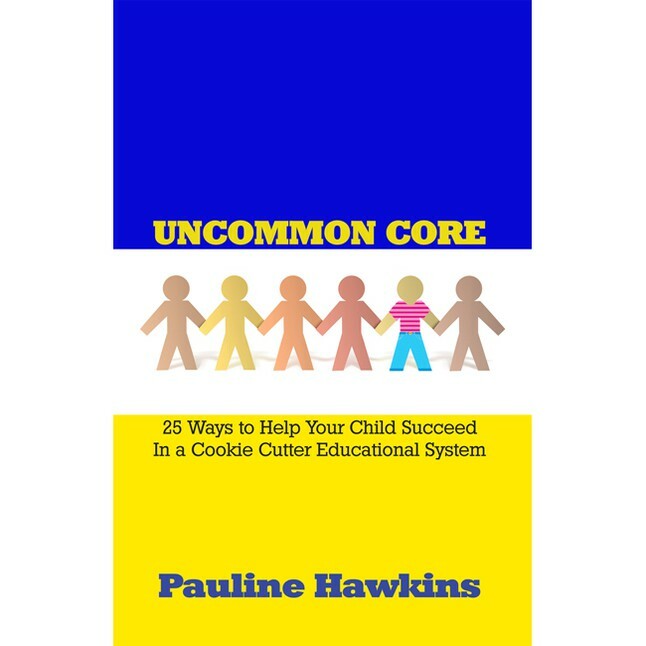 Much of this comes from the “Introduction” to my book, Uncommon Core: 25 Ways to Help Your Child Succeed in a Cookie Cutter Educational System. I have changed a few parts to focus on the question at hand. This entry was posted in Advice For Parents, Education Reformation, Top 12 Global Teacher Bloggers, Uncommon Core and tagged Children, Education Reformation, Family, Father, Literature, Mother, Parents, Standardized Testing, Students, Teachers, Teaching, Top 12 Global Teacher Bloggers, Uncommon Core. Bookmark the permalink.